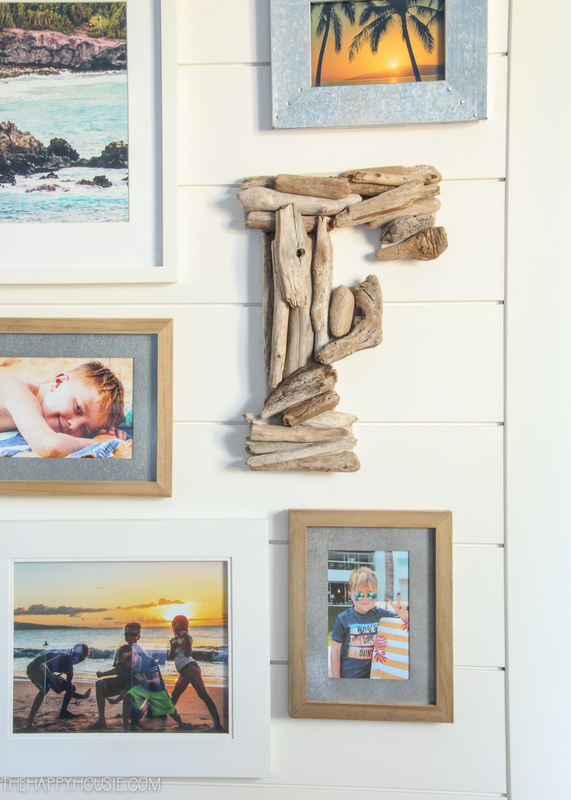 Today I’m sharing an easy DIY driftwood letter project; perfect for summer or for a gallery wall and a great way to use up those tiny pieces of driftwood you collect on beach holidays. 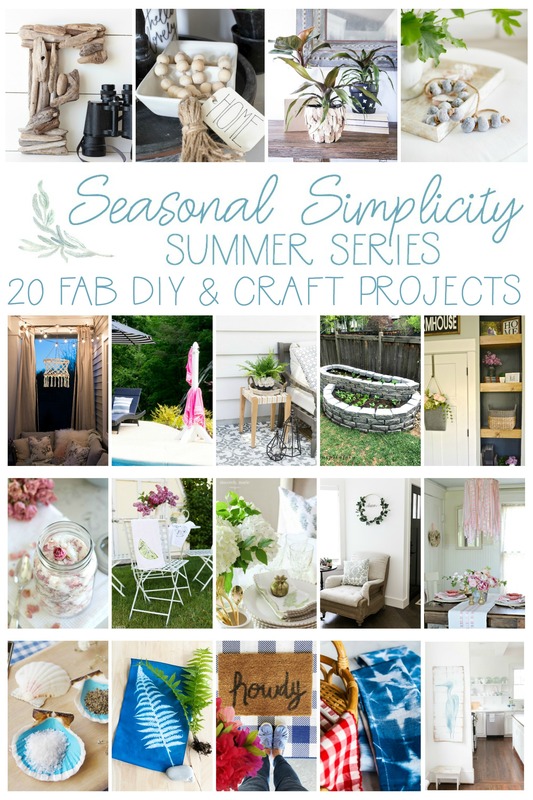 The Seasonal Simplicity series has returned for summer! 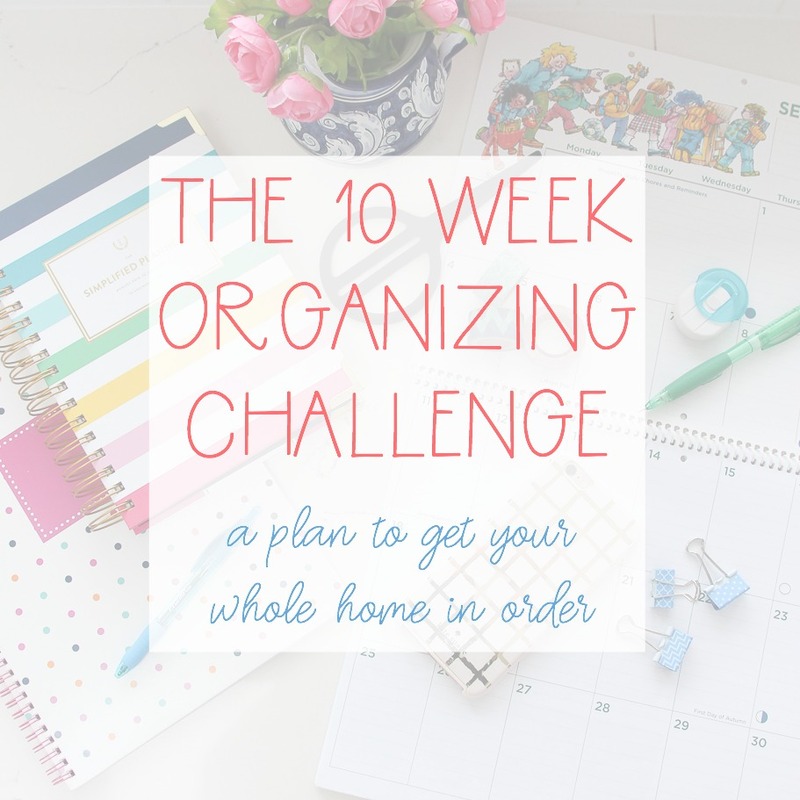 For the next eight Wednesdays I’ll be hosting a group of my talented blogging friends and we will each be sharing summer projects and ideas according to a theme. 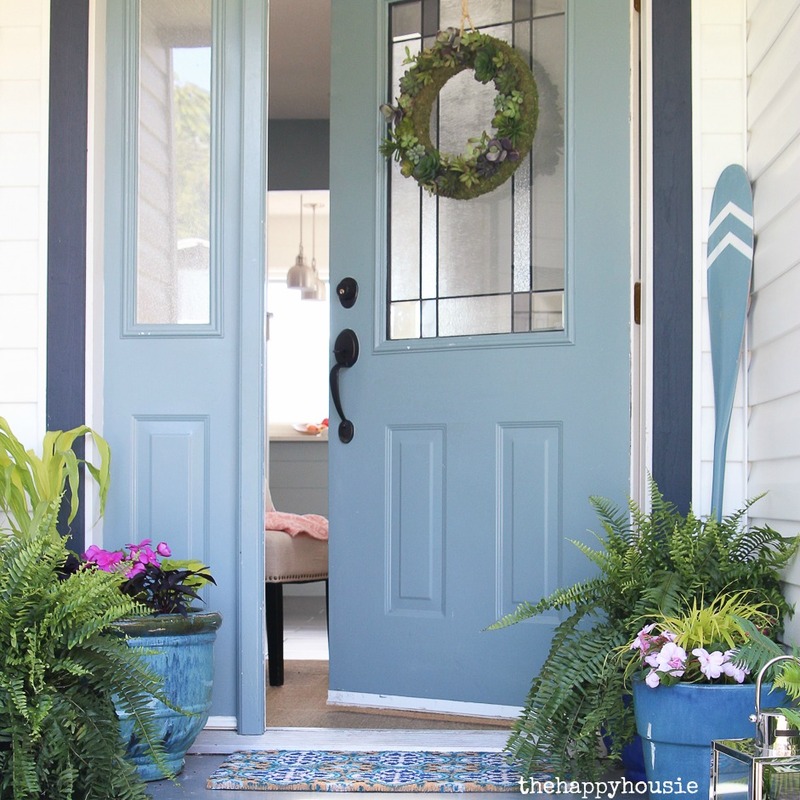 We’ll be sharing summer DIYs/crafts, wreaths, mantels, recipes, outdoor spaces, and printables and there will even be a home tour full week series again this June! 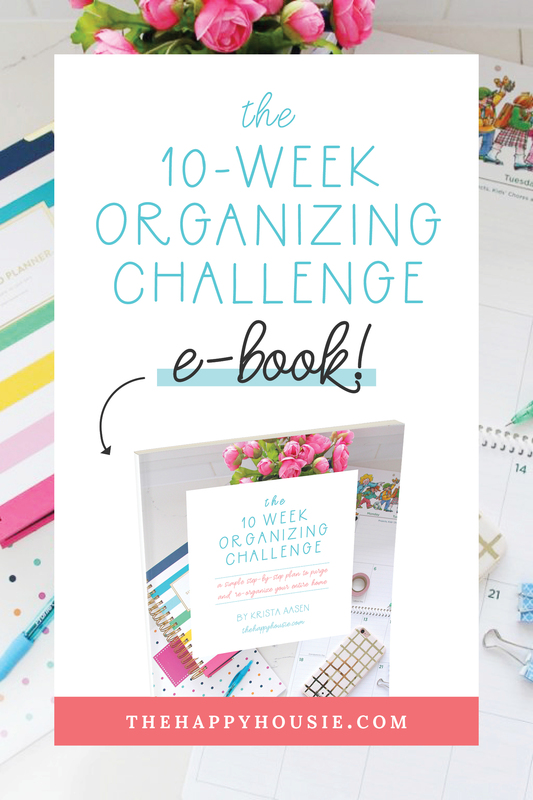 I’m pretty excited about all the upcoming summer inspiration (and even more excited about the summer season); how about you? Today I’m sharing a written tutorial with you. 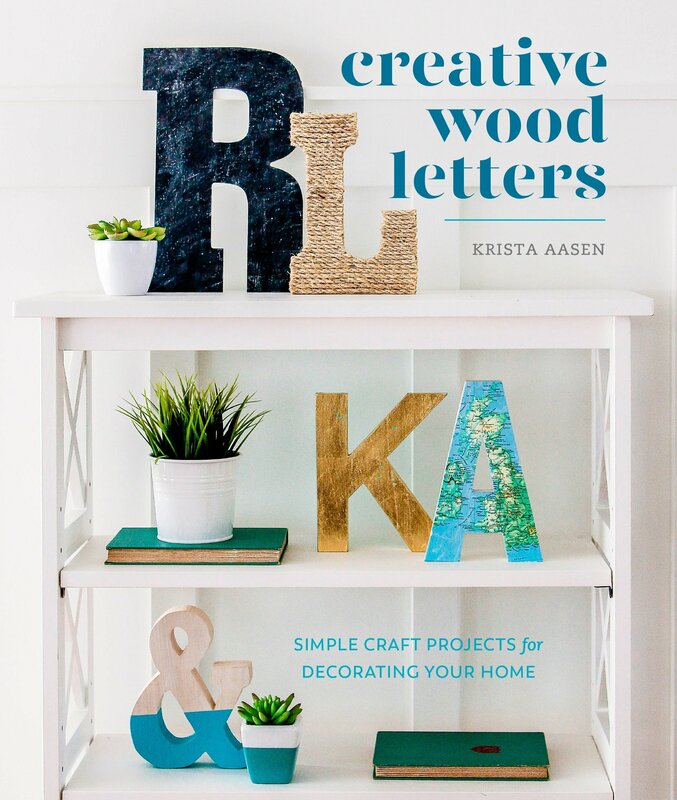 For a full photographic tutorial along with the DIY for 34 other wood letter projects, you can pick up my new book (available for pre-order on Amazon). Start by painting the front, back, and sides of the wood letter (or primed MDF letter) with one or two coats of the base paint colour (a close match to your driftwood colour). After that has dried, practice laying out your driftwood on the wooden letter until you find an arrangement that works well with the shape of it. 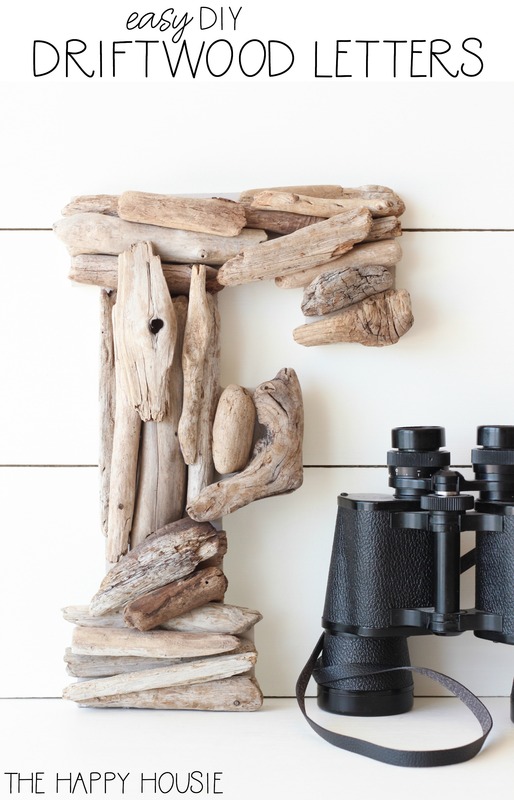 Starting with the larger driftwood pieces, use your hot-glue gun to attach the driftwood pieces one at a time to the base of the letter, holding each piece in place as you go until the hot glue sets. 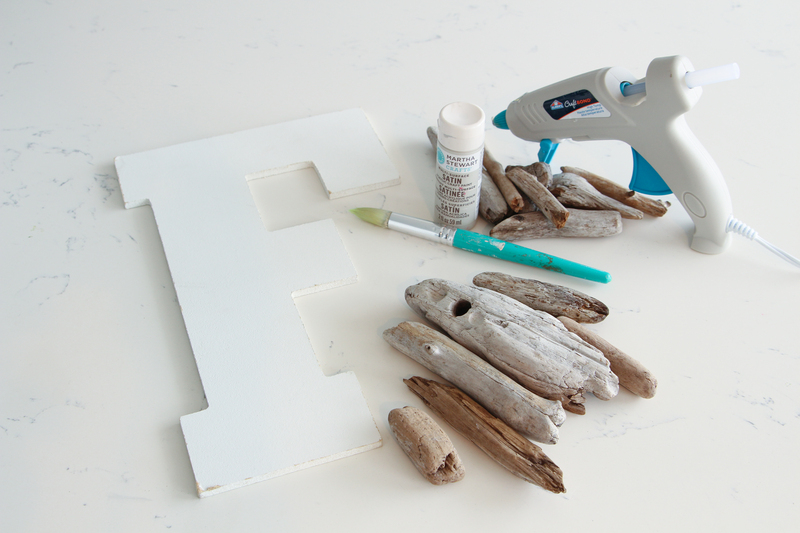 Layer smaller pieces over the base layer of driftwood in order to build up the texture of the letter and to cover gaps. I really love how this driftwood letter turned out! And it’s perfect in Finn’s beachy bedroom. 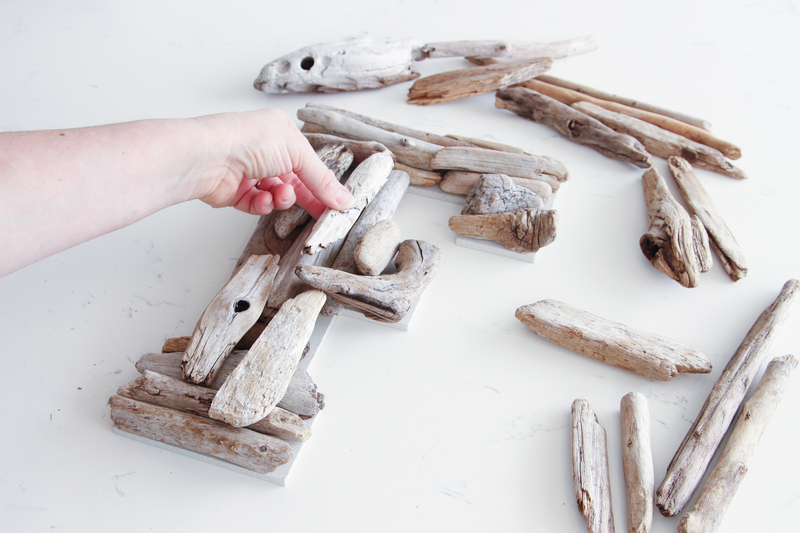 I think it’s a really summery DIY because you collect driftwood on trips to the beach! What’s more summery than that, amIright? 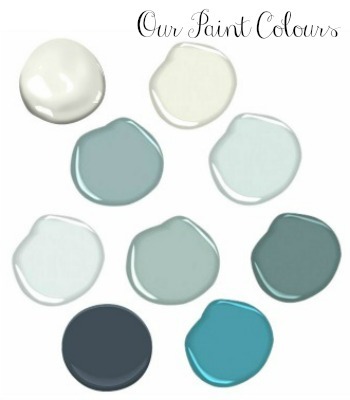 Ready for some more summer DIY/Craft inspiration? Want to remember all this goodness?? What a great idea! 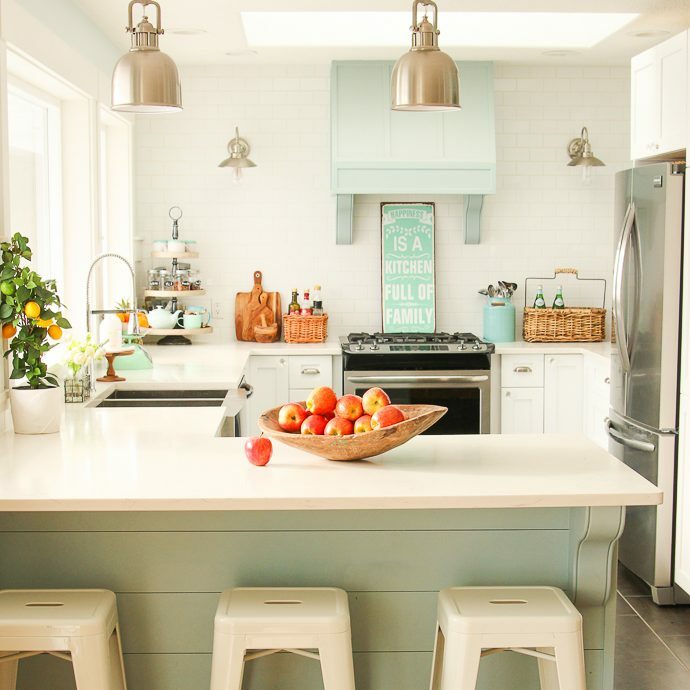 This is such a great idea for our beach house renovation!! Wow! I love this, Krista! 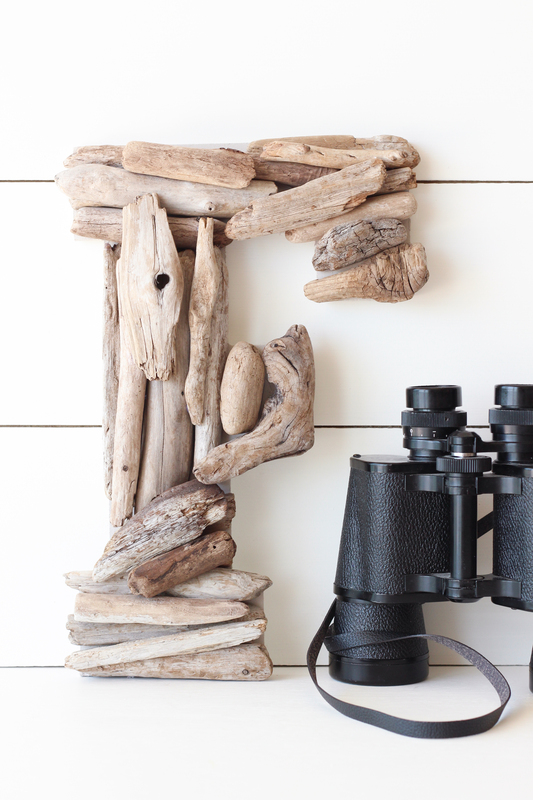 The driftwood is quintessential summer – coastal and beachy… LOVE it! Very cute. Love the driftwood letter! This is beyond cute, Krista! 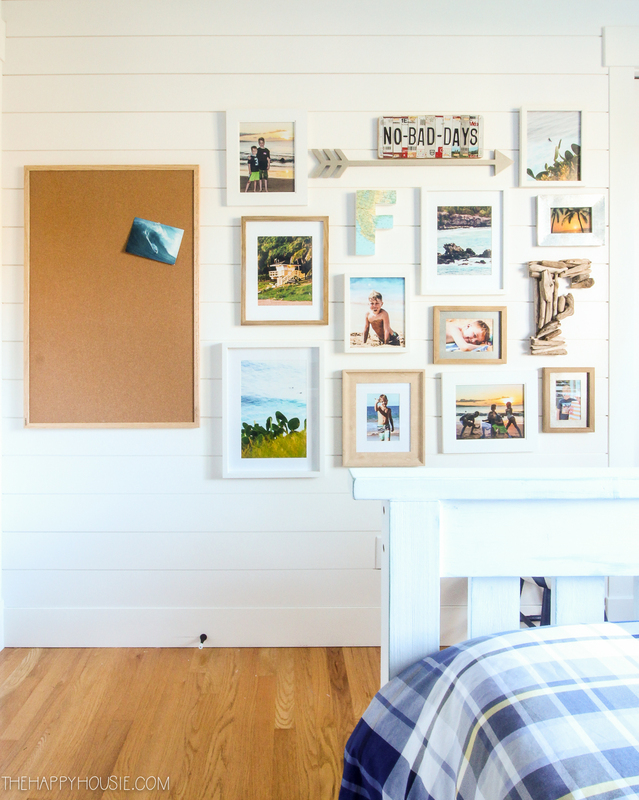 That wall with those precious beach photos is gorgeous! I just love it! Krista, this is the best! I’m so excited about your book, friend! Congratulations!! Thank you for having me on this awesome tour! 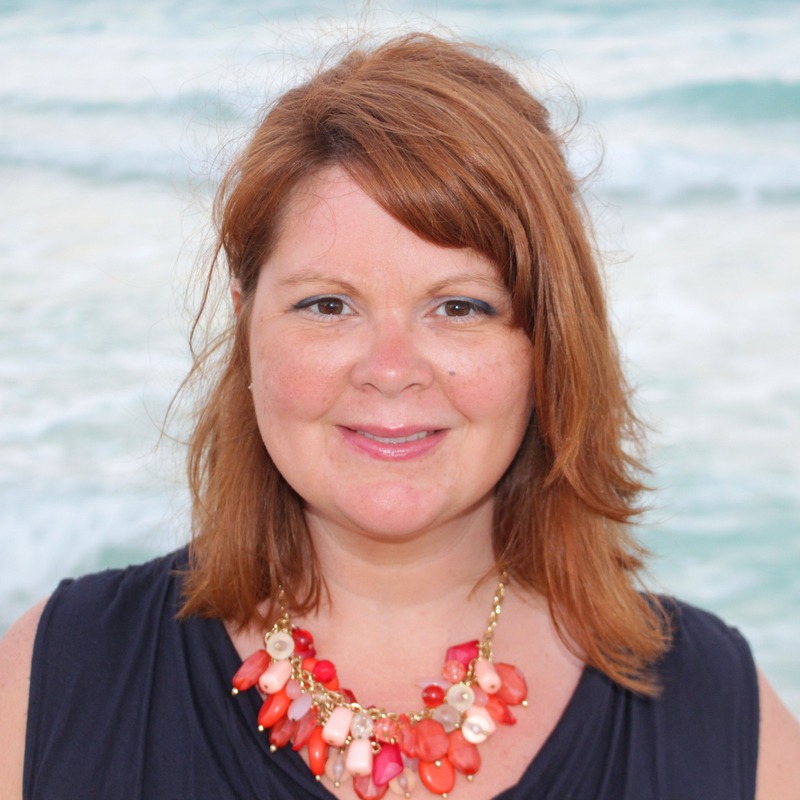 Krista – I love this project! My mom has always collected driftwood, and I’m going to make one for her. She’ll love it! 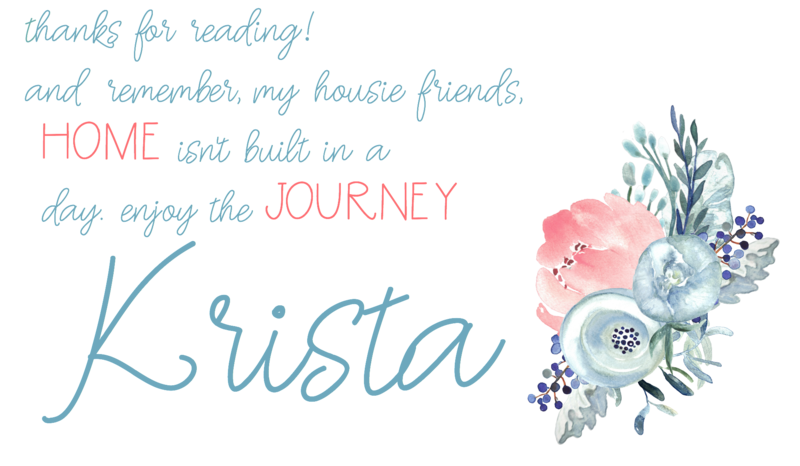 Such a cute project, Krista. And congrats on your upcoming book!! That’s so exciting. Thanks for organizing today’s tour – I truly appreciate being part of the group!